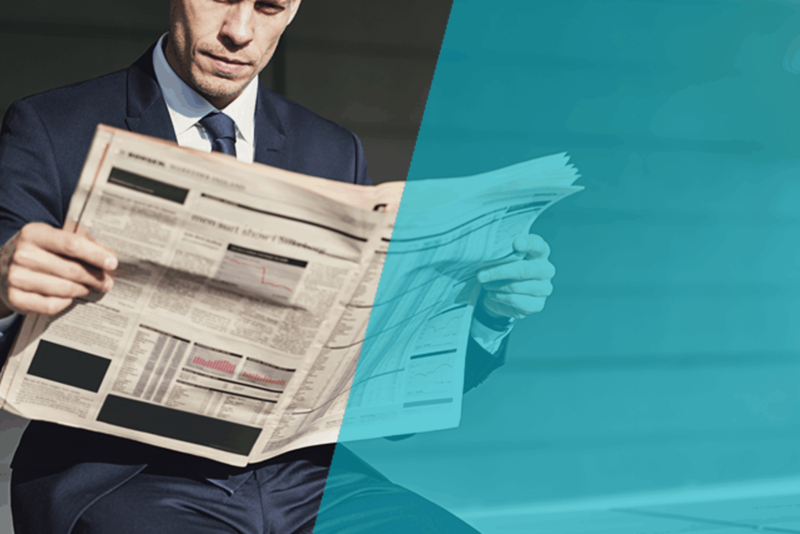 Keep up-to-date with the latest fleet and motoring news from Fuel Card Services. 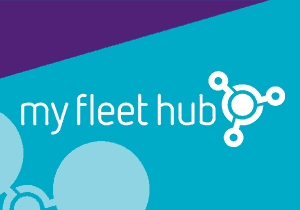 The all-one-service portal, “My Fleet Hub” has recently been launched, bringing together an impressive suite of cost and time-savings services in one place…. Fleet managers across the UK should take note of the Volvo XC40, as it has been named this year’s New Company Car of the Year at the Fleet News Awards…. A delegation of ten of the nation’s leading automotive technology developers will take part in the upcoming Electric & Hybrid Battery Show in Germany…. The judges stated they were impressed by Honda’s progress during the last 24 months, most notably the restructuring of its entire fleet infrastructure…. 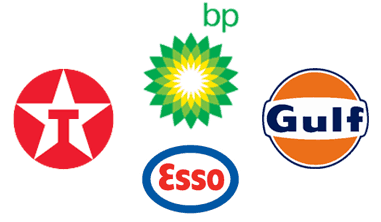 Cap the price you pay on BP fuel and still benefit when the price drops!